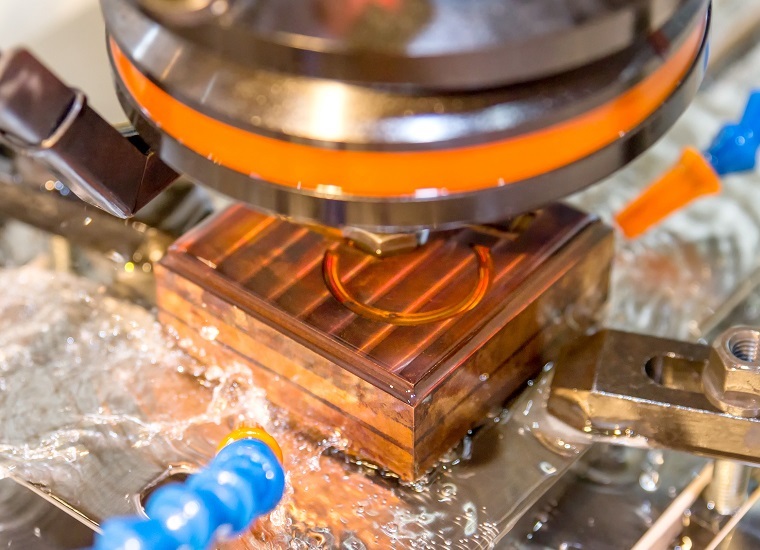 Electrical discharge machining (EDM), sometimes colloquially also referred to as spark machining, spark eroding, burning, die sinking, wire burning or wire erosion, is a manufacturing process whereby a desired shape is obtained using electrical discharges (sparks). Material is removed from the workpiece by a series of rapidly recurring current discharges between two electrodes, separated by a dielectric liquid and subject to an electric voltage. One of the electrodes is called the tool-electrode, or simply the “tool” or “electrode”, while the other is called the workpiece-electrode, or “workpiece”. The tool electrode in wire EDM is simply a wire. 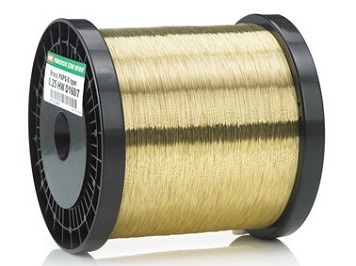 To avoid the erosion of material from the wire causing it to break, the wire is wound between two spools so that the active part of the wire is constantly changing. Certain parts can only be produced using sinker EDM, which, unlike wire EDM, does not cut all the way through the part. 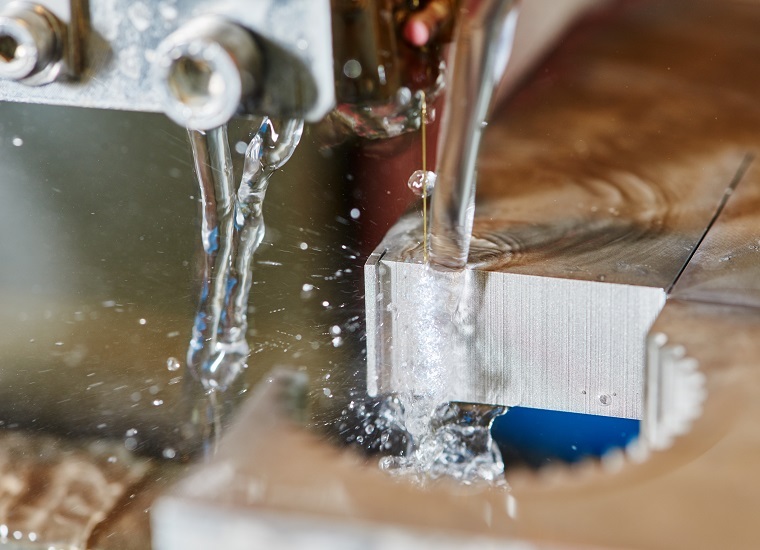 As its name implies, Sinker EDM literally “sinks” a required shape into the work piece. Is used to make a through hole in a workpiece in through which to thread the wire in Wire-cut EDM machining. 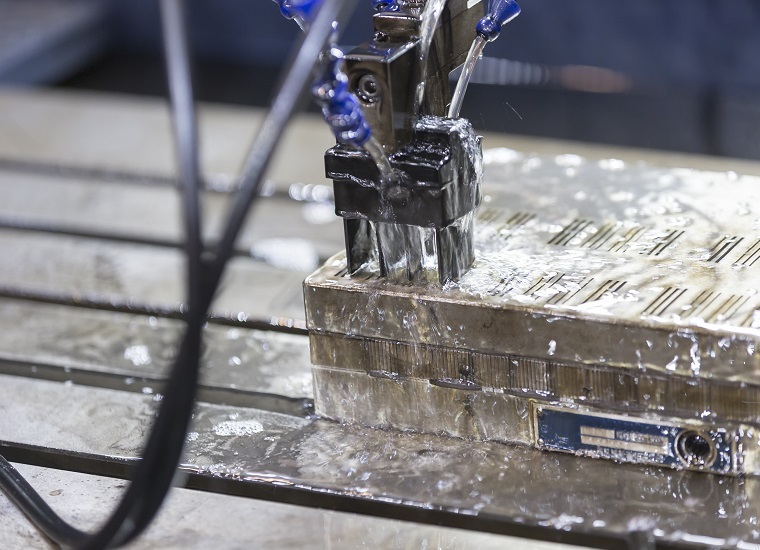 The small hole drilling head is mounted on wire-cut machine and allows large hardened plates to have finished parts eroded from them as needed and without pre-drilling. There are also stand-alone small hole drilling EDM machines with an x–y axis also known as a super drill or hole popper that can machine blind or through holes. EDM Drills bore holes with a long brass or copper tube electrode that rotates in a chuck with a constant flow of distilled or deionized water flowing through the electrode as a flushing agent and dielectric. The electrode tubes operate like the wire in wire-cut EDM machines, having a spark gap and wear rate. Some small-hole drilling EDMs are able to drill through 100 mm of soft or through hardened steel in less than 10 seconds, averaging 50% to 80% wear rate. Holes of 0.3 mm to 6.1 mm can be achieved in this drilling operation. 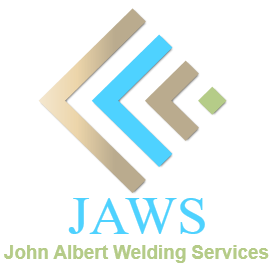 Brass electrodes are easier to machine but are not recommended for wire-cut operations due to eroded brass particles causing “brass on brass” wire breakage, therefore copper is recommended.